Add, sync, and edit multiple DEP servers under one organization! 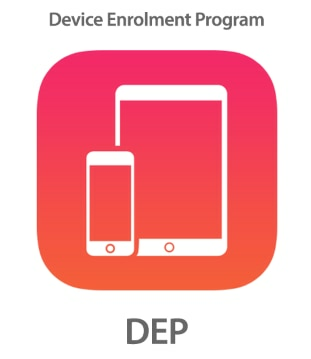 If you have experience managing Apple devices in the enterprise, then you’ve probably used Apple’s Device Enrollment Program (DEP), which helps administrators deploy Apple devices seamlessly throughout an organization. Large organizations such as school districts, managed service providers, and business conglomerates often procure company-owned Apple devices through various entities which requires multiple DEP accounts. This can create a logistical nightmare when trying to deploy devices at scale. Previously, admins could only manage one DEP server per organization in Systems Manager. This led to network admins having to create separate organizations in order to support multiple DEP servers. Taking these user experiences into account, it is with great excitement that we announce that Systems Manager now supports Multi-DEP! 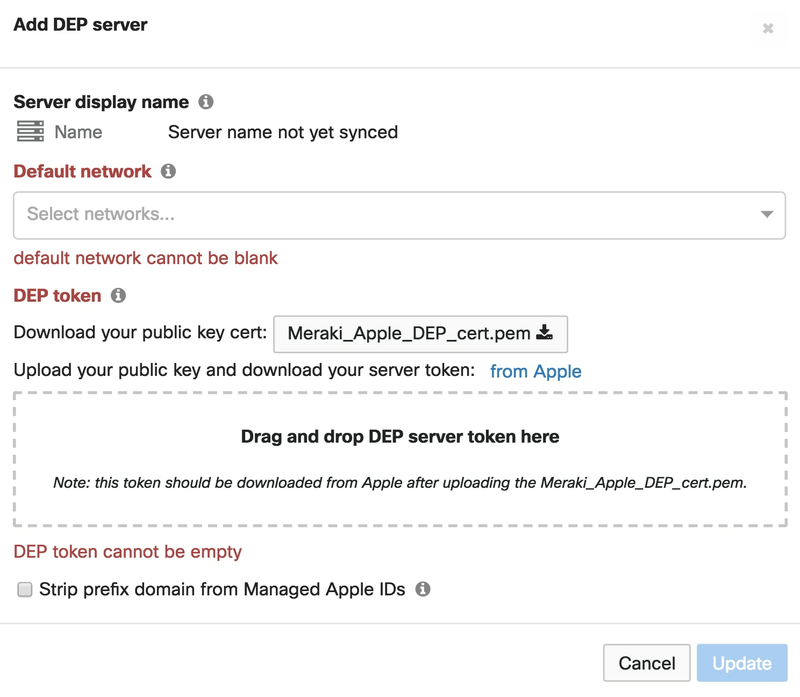 Customers can now add, remove, and edit multiple DEP servers within the same organization in the Meraki dashboard. This gives more flexibility to deploy devices that are being procured under one subset. The experience will be more seamless, efficient, and granular; an admin can specify which DEP server should be visible for management and syncing under each network. For instance, a school district with 10 schools can manage all of the 10 schools under one organization, with each school network having its own DEP server. Similarly, a managed service provider could manage different customers’ networks simultaneously, with each customer network mapped to its own DEP server. For customers in education using Apple School Manager (ASM), the ASM sync can now also handle multiple DEP servers at the same time. When an ASM sync is initiated, it will automatically run for all DEP servers assigned to that network. DEP servers will now sync in-the Apple server display name, and the Meraki dashboard will display that metadata along with a timestamp of the last update of the DEP server. If you are already using Systems Manager, give it a try today by going to Organization > MDM in the Meraki dashboard to see the new ‘Apple DEP Servers’ section. Let us know what you think of it; we love getting feedback!